Product prices and availability are accurate as of 2019-04-20 19:54:07 UTC and are subject to change. Any price and availability information displayed on http://www.amazon.com/ at the time of purchase will apply to the purchase of this product. 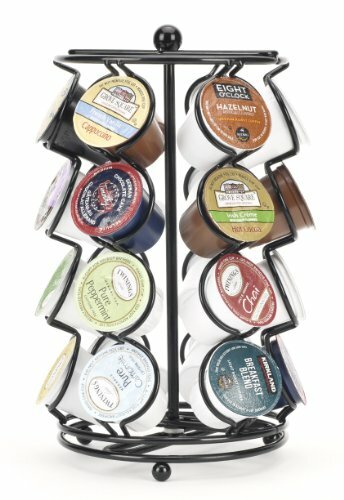 The Neat-O Carousel for K-Cups elegantly displays all your favorite K-Cups. 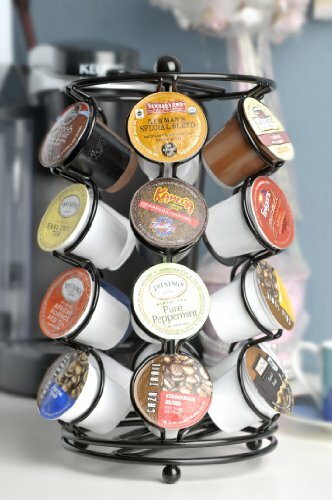 The spinning base base rotates 360-degree, making it extremely easy to find and select your favorite K-Cup flavor. 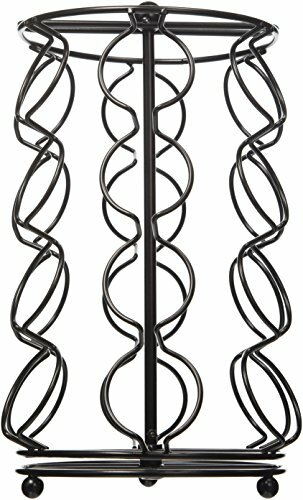 The sleek black powder-coat design looks great on any kitchen counter top. 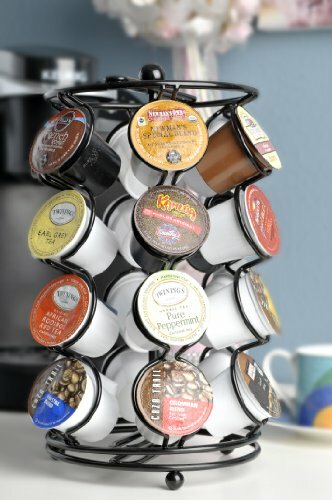 The Neat-O Carousel for K-Cups will hold up to 24 K-Cups. 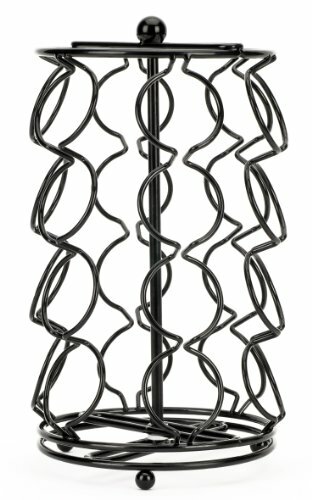 This product is patented with USPTO.